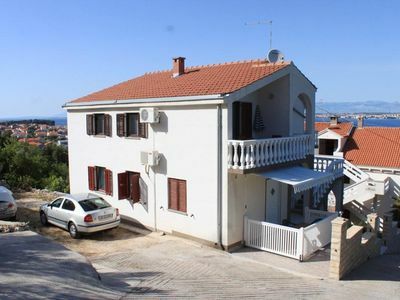 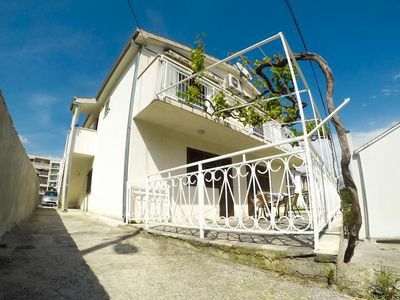 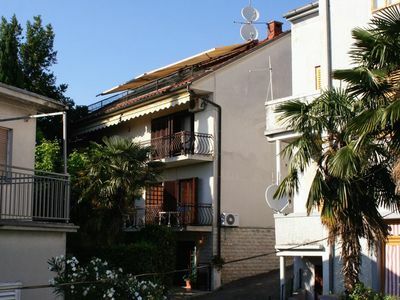 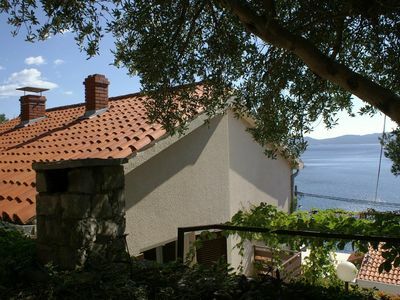 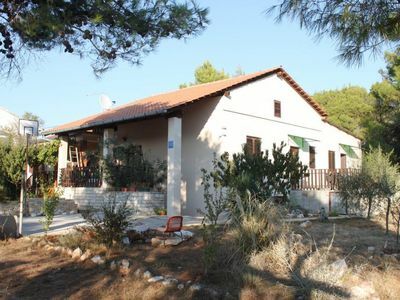 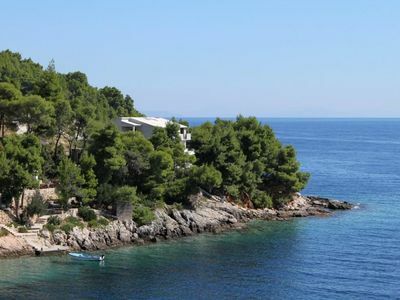 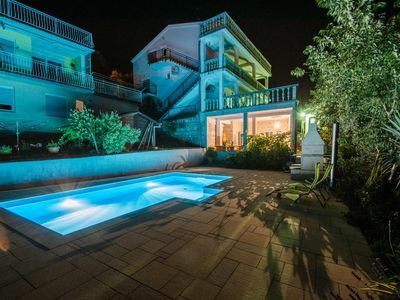 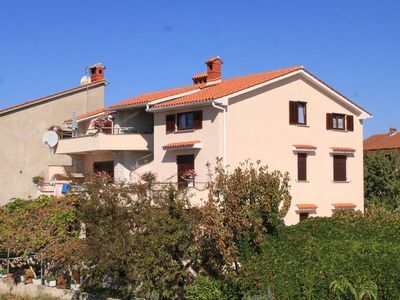 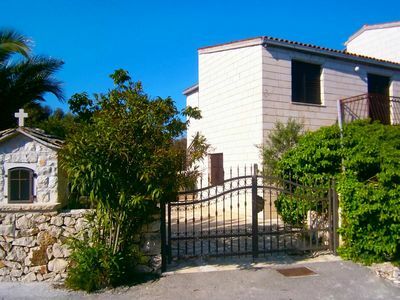 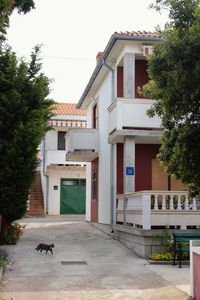 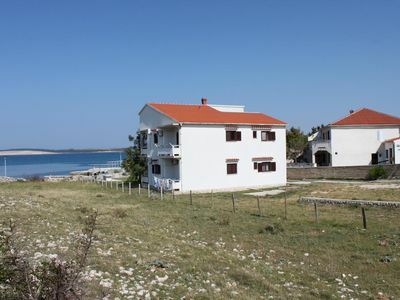 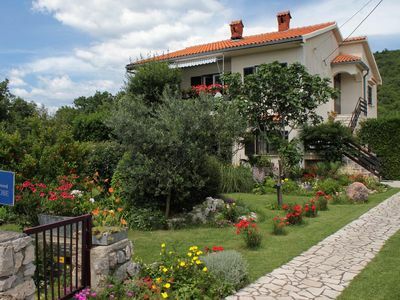 9 km from Split Airport, 30 km from town Split where train station and ferry boat situated. 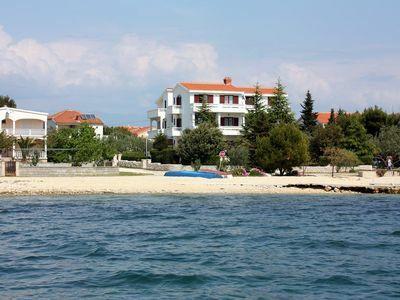 A seaside promenade – lungomare – 3 km connects apartments „Viktorija“ with Camping Belvedere, Medena settlement and old fishing village Seget. 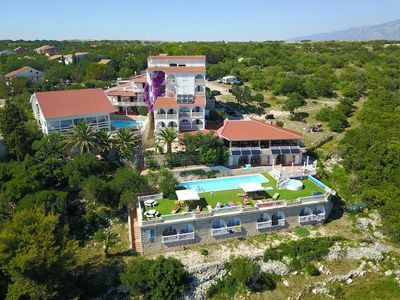 diferent sport fecilities: tennis, table tennis, water sports and recreations; cashmachine, exchange office, loundry and ironing facilities, children playground only 1 km away from apartments in Camping „Belvedere . 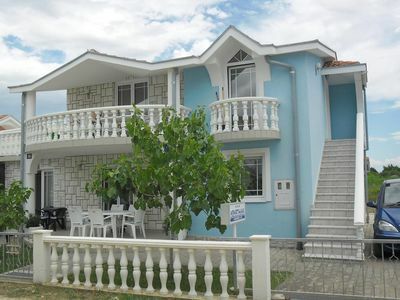 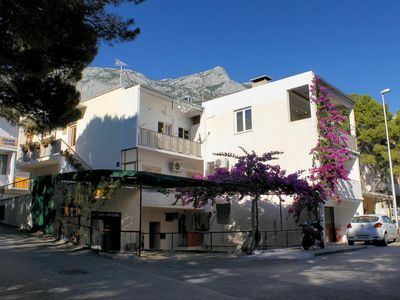 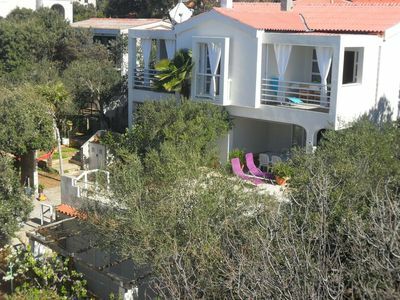 The place has everything which is necessary for a pleasant and peaceful stay. 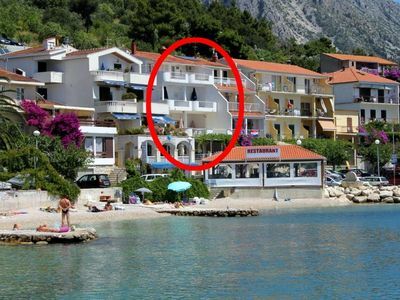 We can recommend entertainment and night life in the famous tourist centers such as Trogir, Primošten, Split and events such as Trogir Cultural Summer and the Split Summer Games for those who love cultural manifestations. 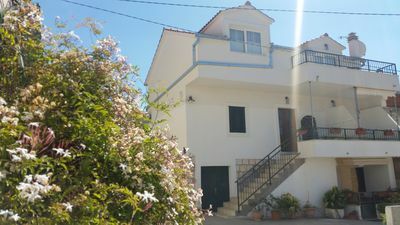 bathroom with shower / WC, heating / air conditional,SAT TV, free Wi-fi.